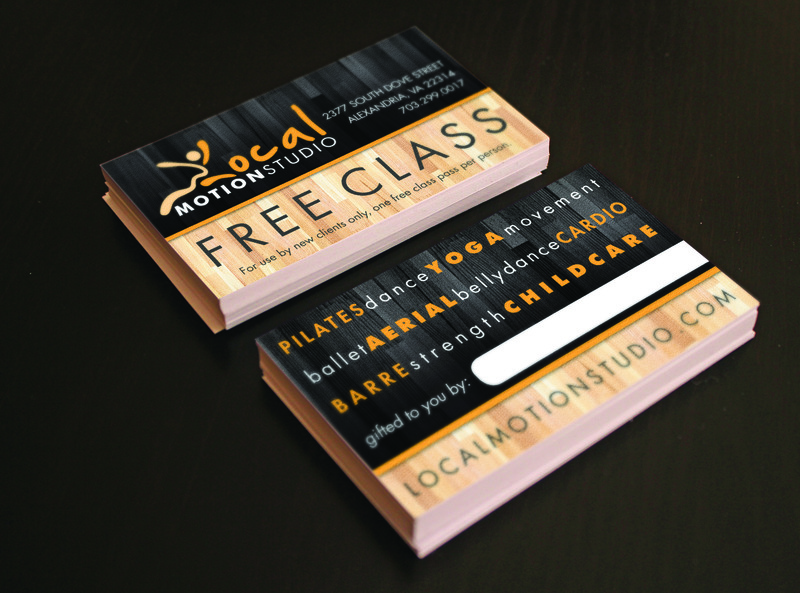 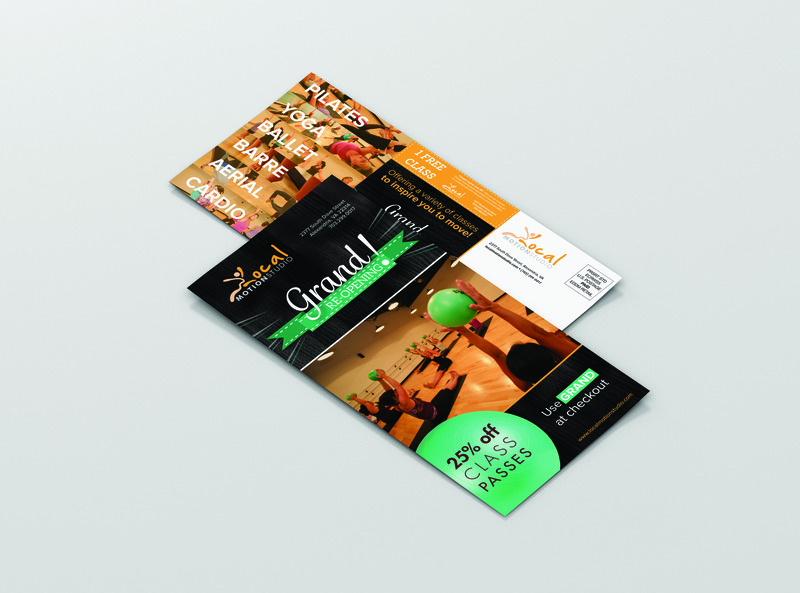 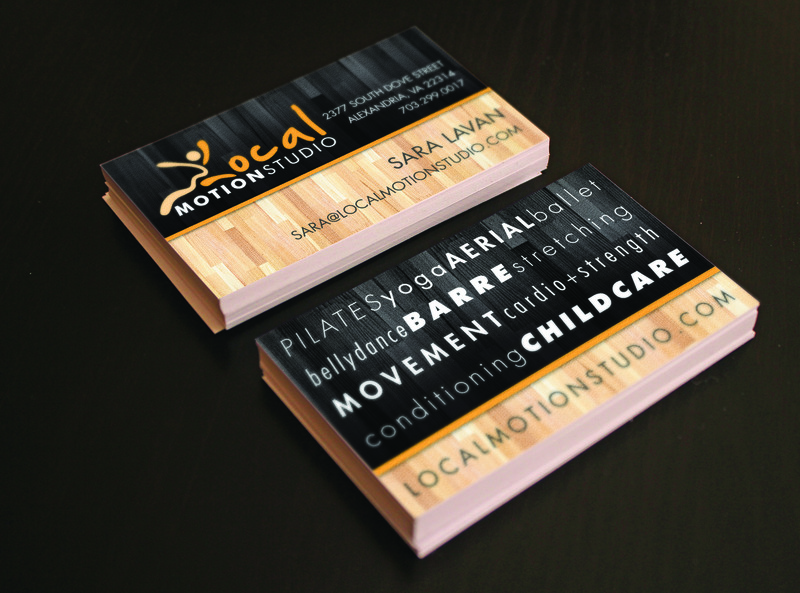 Local Motion Studio offers a large variety of movement classes. 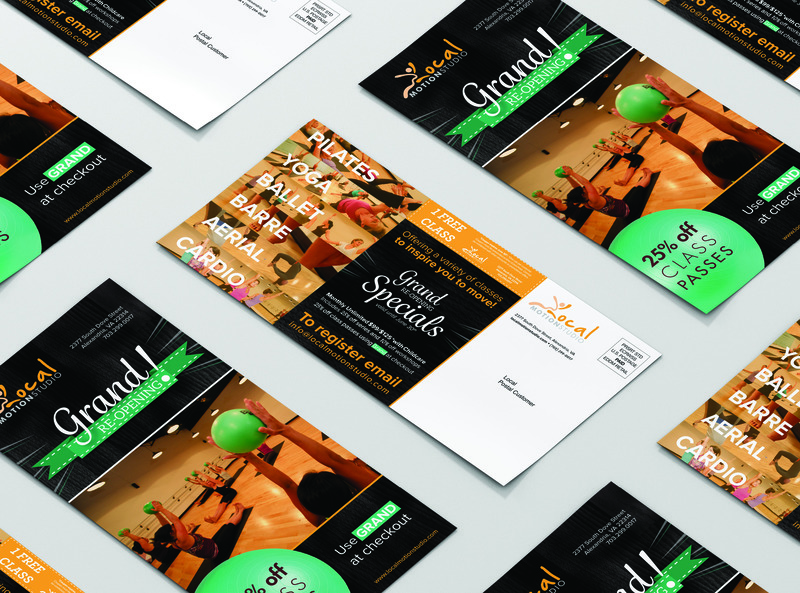 Their drop in classes, series and workshops include: aerial yoga, Pilates, yoga, barre, ballet, cardio+strength, modern dance and belly dance. 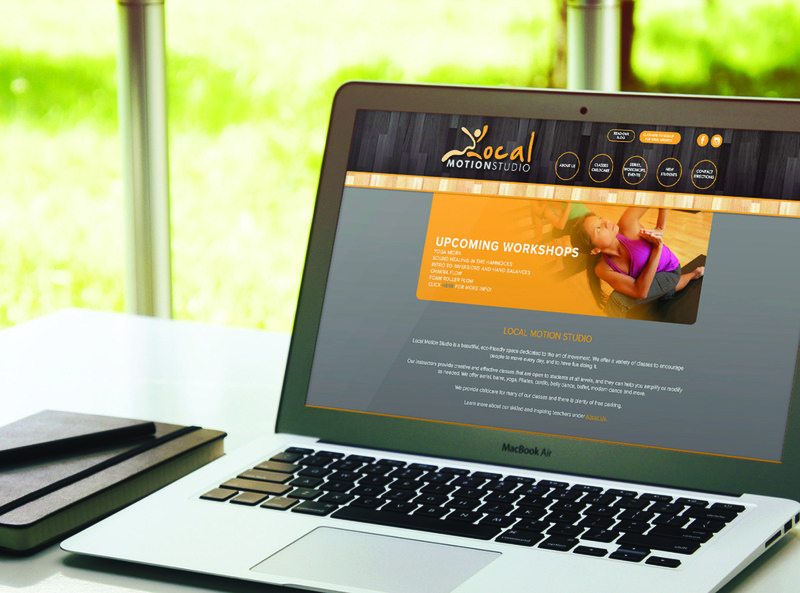 They offer onsite childcare for most of their morning classes and their mission is to bring the joy of movement to everyone.